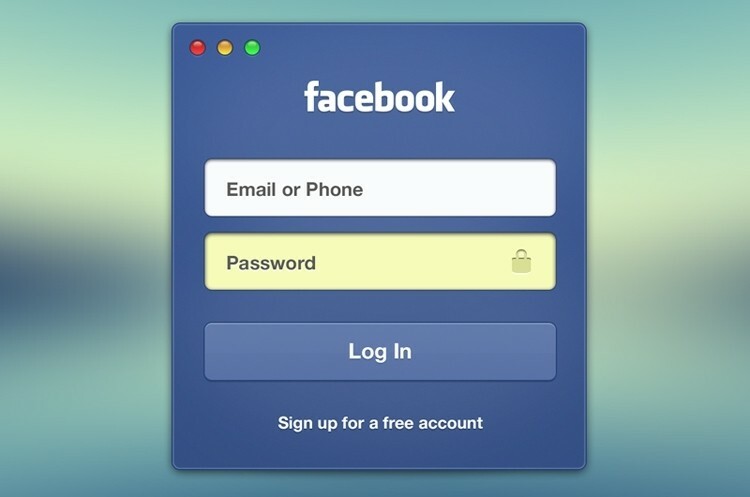 Facebook is testing a new payment system that would allow online shoppers to pay for goods and services on mobile apps using their Facebook login credentials without entering billing information during checkout. The service would work for any Facebook member that has previously provided the social network with their credit card details according to sources familiar with the company’s plans as reported by All Things D. It’s unclear exactly how many credit cards Facebook has on file but odds are, it’s a lot. A flash-sale shopping site for young men called JackThreads is reportedly the pilot partner. The company appears to be a good fit for the program as they have a strong relationship with Facebook, earn a substantial amount of revenue over mobile and look to have a demographic overlap with Facebook gamers – a group that would have already provided the social network with billing information. Should the pilot program prove to be a success worthy of full-scale expansion, it would no doubt compete with another digital payment giant: PayPal. Similarly, such a program would be on level ground with offerings from Amazon, Google and many other start-ups aimed at facilitating mobile payments. In addition to a potentially solid source of revenue, such a program would give the social network some valuable insight into the shopping habits of their users. This data could then be used to optimize advertising sales or help recommend stores to users, among other things.